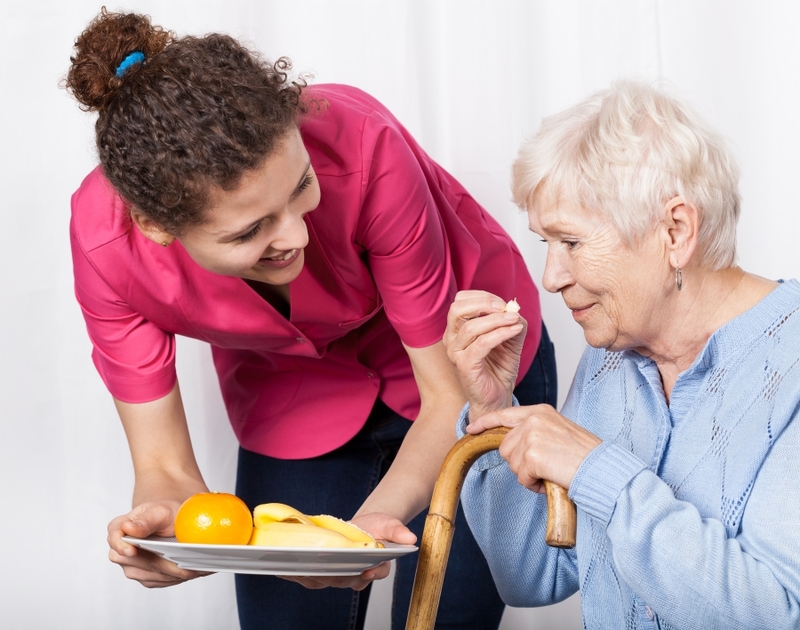 We specialize in providing home care for seniors by referring the best caregivers for each and every situation. At Charmed Life Homecare, our philosophy on referring caregivers is simple. We only refer caregivers that we would want caring for our own family members. Because of that, we only select the best to care for you and your family. And if you are ever less than fully satisfied with a caregiver we have referred, let us know as soon as possible and we will be happy to find a replacement right away. Having an exceptional caregiver can make all the difference in your loved one’s quality of life. If your loved one needs assistance at home, we can help. Let Charmed Life Homecare help your loved one maintain their independence and remain in their home.